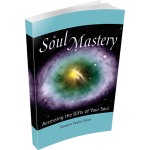 Susann Taylor Shier is the founder of Soul Mastery™ and a highly established, internationally acclaimed author, spiritual counselor, intuitive healer, and medium. She has helped tens of thousands for over twenty-five years, combining her exquisite connection to the divine with her training as a psychotherapist, inspiring the revelation of each person’s inherent spiritual wealth to flourish and thrive. 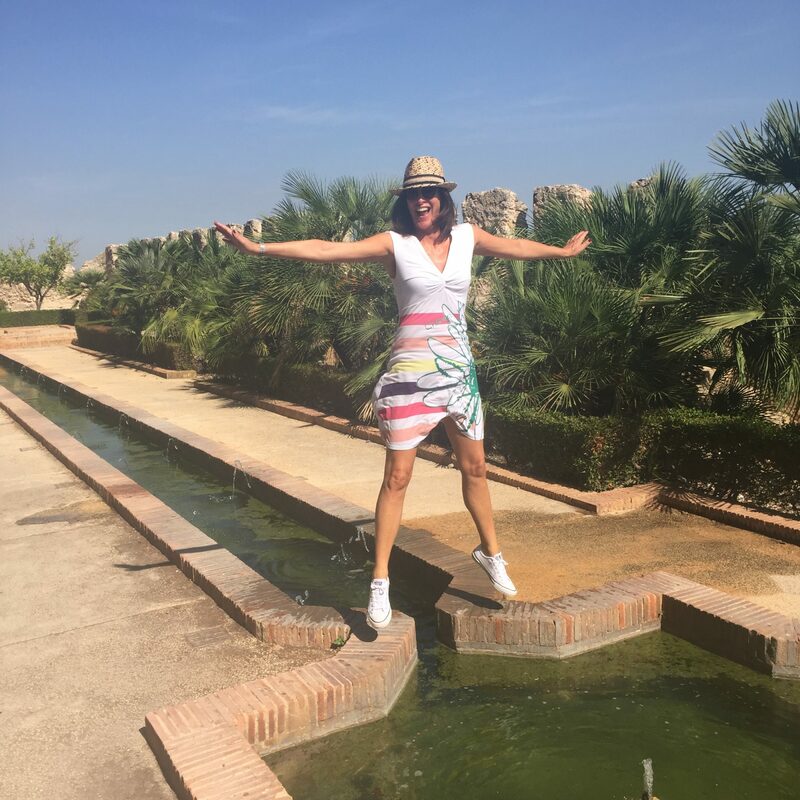 Susann has a rare gift of catalyzing the luminous bridge between your soul and your current reality to foster a life of joy in an easy, practical way. She’s devoted to using her abilities to inspire and uplift every life she touches. Using the Akashic Records and her intuitive wisdom, she empowers you to live authentically, and access your true power, passion and purpose to create meaningful contributionsin your life and the lives of others. Through private sessions, trainings and rejuvenating Costa Rica retreat adventures, Susann brings you into the potent, magical connection with your soul gifts, strengths and purposes, while dissolving all that keeps you from your wealth of fulfillment. 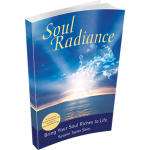 Her three books: Soul Mastery – Accessing the Gifts of your Soul, Soul Radiance – Bring Your Soul Riches to Life and Soul Reunion – The Return Home From Separation serve as the foundation for her unique, profound work. With great joy I introduce my Pura Vida team to you. Both Janet and Nikki have been with me at Sugar Beach a number of times. Oh happy day! They are present with me to be a vital part of the container of co-creation we are developing together in the Costa Rica Retreat Adventure. I’m thrilled that they are with me to support, inspire and uplift your journey on all levels. Their hands are in the details, the embrace and the stardust of infinite possibilities for our extraordinary time ahead. I know you will love their laughter, lightness, universal connection and great hearts as much as I do. My Costa Rican journey began with a moment of clarity shortly after hearing Susann on a tele-summit and doing an Immersion with her. In an instant, I felt that “I was going to Costa Rica” and that my participation was part of something much bigger and part of my mission as a light worker and change agent. I promptly forgot about that knowing, and went about my life. My conscious thoughts were that it was impossible to attend the retreat due to a myriad of reasons. I especially thought it would be too hard for my partner who was recovering from a major medical event. One day, quite spontaneously, I told my partner I really wanted to attend this retreat and she said OK—it felt like a miracle! I realize now that what created this moment was my deep commitment to myself, my mission, and who I want to be here. My partner felt and honored this. From that point on, I still had some shut-down mechanisms and patterns of staying small come up, and I worked through them all. A potent desire was activated within me which was fueled by some super-high-vibrational support systems and resources I was building, much of it through my work with Susann. This all helped me take the action needed to make the travel arrangements and get to Costa Rica. It was no small thing, and I clearly remember how miraculous it felt when I arrived at Sugar Beach. Looking back, I see how the cosmic connections that Susann was helping me with and my desire for more of these is what helped propel me forward. My trip was life-changing. It is difficult to describe the magic of Costa Rica, Sugar Beach, and the space that Susann and her team are able to create for the retreat. It is the perfect background from which to gracefully drop whatever is outdated and embrace my magnificence in ways I can’t even put into words. The power of infinite resources is so available and easy to access, that cataclysmic shifts happen for me, to me, and by me—many behind the scenes—so that my relationship to my world permanently shifts in the best possible way. And this all happens with indescribable joy and ease. The retreat has the feeling of a soul gathering, vacation, and cosmic party! Laughter and love flow so effortlessly! 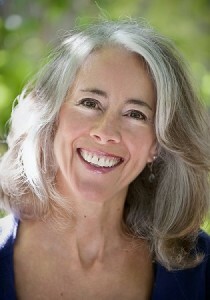 Susann is outstanding, sparking new awakenings and guiding us all in remarkable ways. My time in Sugar Beach has provided a foundation for helping me to know Myself and those deep desires of my heart and soul and bring them into the physical. This is personal and unique, and I have witnessed this happening for everyone that attends— every single one in their own individual way. This will be my fourth year attending the retreat. After the first year, I couldn’t comprehend that I could possibly give this gift to myself another time. 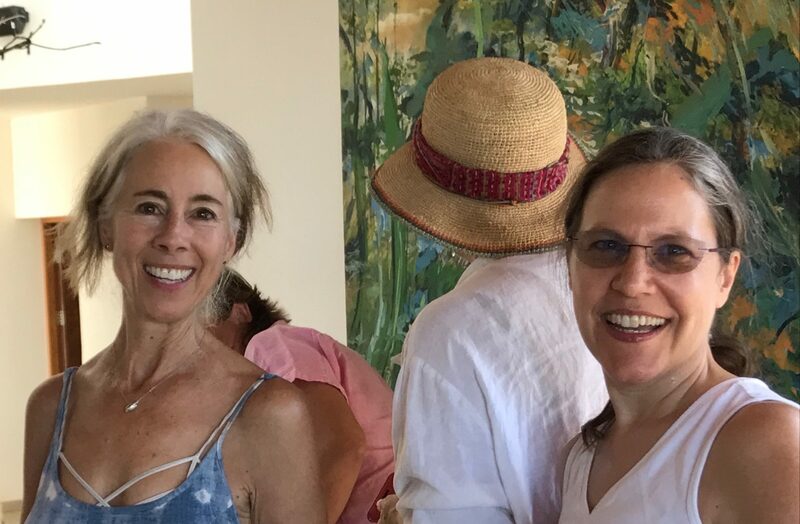 The magnitude of living in heart-centered, joy-filled transformation and creation for a week with other like-minded, conscious, cosmically-connected people in such a beautiful setting repeatedly was more than my limited mind could embrace. That all-knowing part of me that is deeply committed to my mission and my connection to unlimited resources continues to be the guiding force that has delivered me to Sugar Beach every year since. I keep becoming more and more of the whole, Divine, embodied Me, accessing more and more of my gifts, talents, abilities, and vision. The living constellation that we have all created in Susann’s retreats supports and inspires me, as it is always available. It continues to expand as I do. 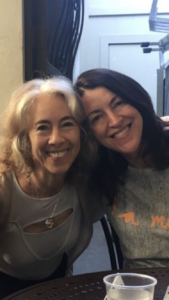 One absolutely incredible gift that I have received from my retreat adventures with Susann was finding my tribe. I had this deep longing for relationships with people that “got me,” and I didn’t even know what that meant. 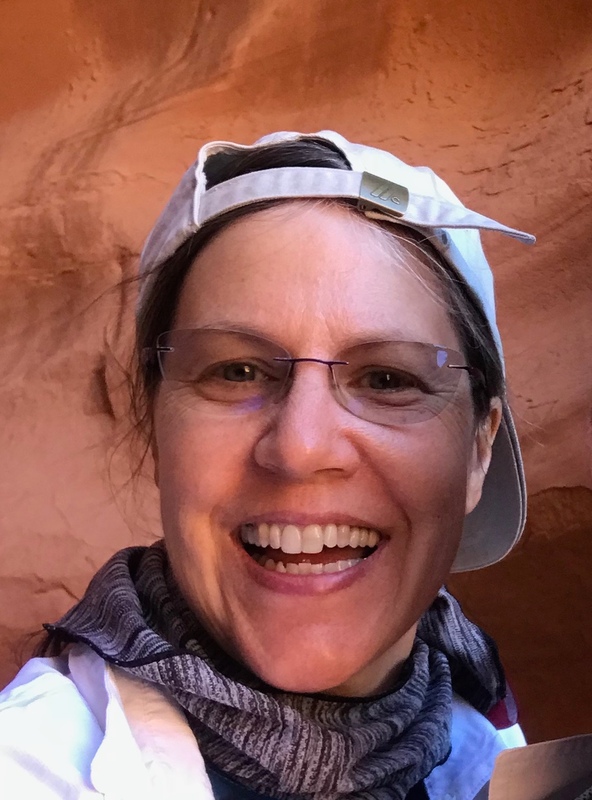 I didn’t know anyone attending the retreat prior to my first one, I hadn’t worked with Susann long, and I had never traveled to a foreign country by myself. The trip was a stretch for me on many levels. 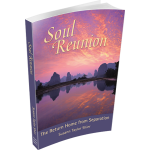 One of Susann’s many gifts is bringing together not only quality people, but soul families. The relationships I have formed with the people I have met during the retreats have added such joy and satisfaction to my life, and have allowed me to thrive in ways that would not be possible without them. This includes my relationship with Susann. She is available and real in ways that many in her position are not. I have also had the true pleasure of having friends attend the retreat who hadn’t worked with Susann before, and that added so much more to those relationships. I treasure all my retreat friends and stay in contact with many of them. I am a multidimensional, multicosmic, multiversal change agent who is committed to awakening expanded aspects of Divine Love in myself, our beloved earth, and all who are ready to experience their own magnificence. It is a deep honor and privilege to support Susann and each one who will be attending the retreat. Please know that I am available for any questions as I have a wealth of knowledge about how to get to Sugar Beach, the details of the retreat, and what happens during our time there. 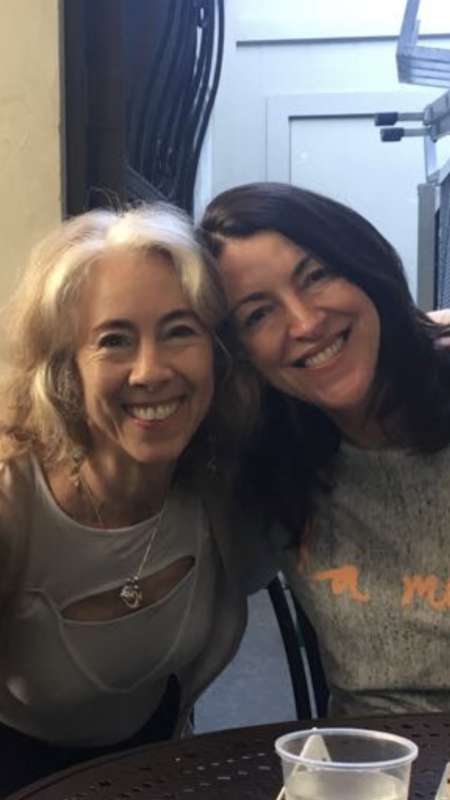 Also know that, if you are inspired to join us, I will happily support you, along with our brilliant guide, Susann, and cosmically-guided, super fun, soul sister Nikki, in creating the vibrational momentum and steam necessary to melt any potential obstacles that may arise. We want to make your journey to Sugar Beach as easy as possible. During our sacred time together, I will be there shining brightly beside you, assisting as needed. The breathtaking beauty, unimaginable love, and unlimited true creative power of our living constellation and collective resources await you and all who heed the call to join us! My first visit to Costa Rica with Susann and the group at Sugar Beach was the beginning of a new and inspiring phase in my life. Following a session with Susann in October 2014, I knew I had to be at her January retreat, no matter what my personal circumstances. I am so happy I followed my heart. The week was magical. Sugar Beach is so full of cosmic energy, I felt held by its very nature. It was easy and natural to be there and I felt fully supported by Susann and the group from the outset. It was more than just an adventure to travel to Costa Rica to spend a week with people I had never met before, it was a voyage of self-discovery, an opening to who I truly am and the ways in which I can create in the world. It was extraordinary. 2019 will be the fourth time I am attending this retreat. Each year I make a life-long friend, a sisterhood that transcends daily life. To me, this is priceless. This year I am thrilled to be participating as part of Susann’s support team, along with Janet (who is super fantastic!). I am passionate about the power of imagination as a platform for personal expansion. I will be available to help you open up more fully to the realms of your creativity so you can get the absolute most from the experience. I will be a sounding board for your questions, the curiosity you have about how you can do this and how, as a group, we create together.